New Chelsea boss Maurizio Sarri was hoping for some new additions as this now seems to be the case for wwwpic5678 the blues even if time is against them. With Courtois set to leave Chelsea for Real Madrid, the blues have reportedly activated Bilbao's release clause for Kepa as the youngster will cost Sarri's team 80 million euros. 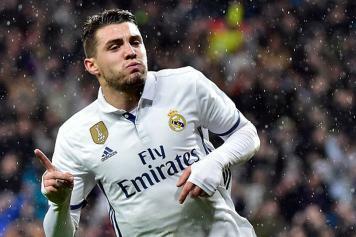 Other than Kepa, Chelsea are said to be close to Kovacic as well.